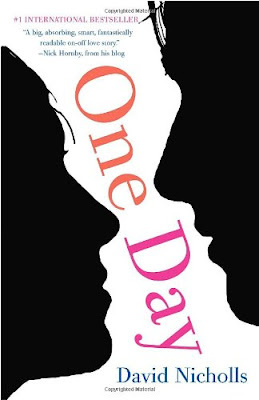 Anyways, the summary of 'One Day' is as follows: Emma Morley and Dexter Meyhew, meet properly for the first time on the 15th July 1988, the night of their graduation from University. We meet them again, on the same day each year for the next twenty years. Each chapter of the book, covers Emma and Dexter’s lives on that day, following their lives, loves and tribulations, and more importantly their enduring friendship. You see, Emma and Dexter have one of those friendships, that is so strong and deep it is often to the detriment of others in their lives. 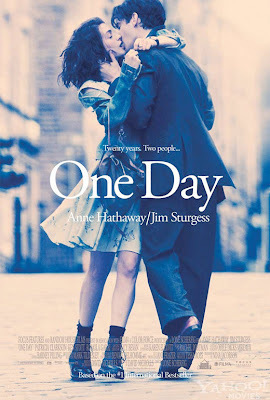 I reckon I am going to heart the book and the movie!! !